Marcia Hoodwin is the best speech pathologist our son has ever had. He excelled with her more than any other speech pathologist. I was happy to see such progress in him through her therapy sessions. She is experienced, professional, enthusiastic and has a way with children that proves incredible results. Our son was evaluated with a moderate to severe speech delay. Since we live in Washington, D.C., our son could only benefit from her sessions (for about 10 weeks) while we were in Florida. I have experience with many speech and language pathologists, privately and in hospitals (in DC, MD, VA), in search of the best, highly rated, and "world renowned" professionals for our son. It's difficult to find someone as good as Marcia Hoodwin. We thank her very much! Your child needs good communication skills to do well at school, for socialization with other children, and to prepare for a successful future. 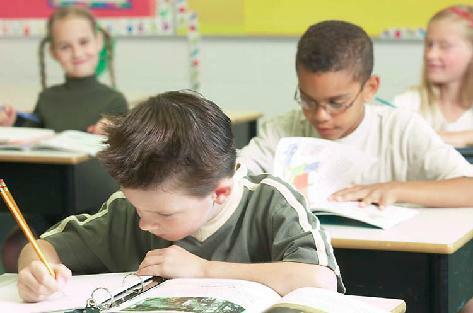 Ms. Hoodwin will evaluate your child's communication strengths and weaknesses, and will design a program to fit your child's individual needs. She consults with parents and/or teachers on an ongoing basis, and involves them in the therapeutic process. Please feel free to contact her at 941-921-9533. Parent Testimonial . . .
"Marcia worked with our son for 2 years from age 3 to age 5. The convenience of having her visit with our son during the day while he was at his preschool was a priority. As they continued to meet we were amazed at the progress we heard with our sons speech and demeanor. Marcia is always professional, patient and kind and our son looked forward to his sessions with her." 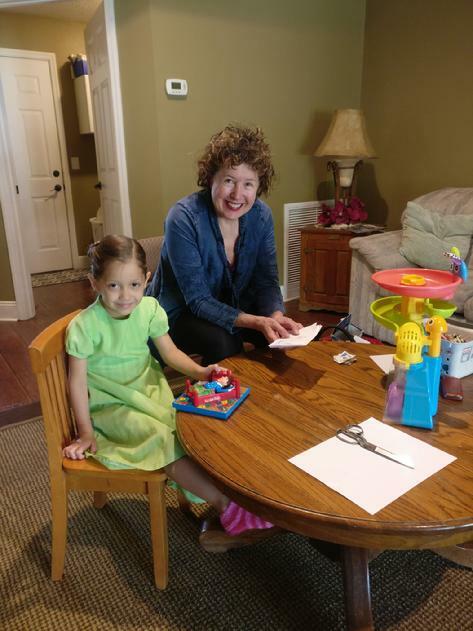 Marcia Hoodwin is a Nationally Certified Speech-Language Pathologist who conducts evaluations and provides speech therapy to help your child with speech, language, voice or fluency difficulties. Ms Hoodwin holds a Master's Degree in Speech-Language Pathology and has received additional training in Accent Modification. She has been a certified Speech-Language Pathologist since 1983. 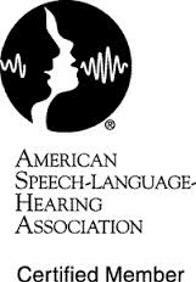 She is also a member of the American-Speech-Language-Hearing Association and is licensed in the state of Florida.